After more than ten years, police searching for missing U.K. toddler Madeleine McCann say they have a “person of significance” in the case. The U.K. Home Office, according to The Sunday Times, said that it will fund work to chase a “critical” lead in the investigation. Detectives with the were given an additional 154,000 pounds ($206,300) to pursue the case till next March, bringing the total costs above 11.5 million pounds ($15.4 million). The final element of the investigation is secret and much more “complex” than was expected, MailOnline reported. 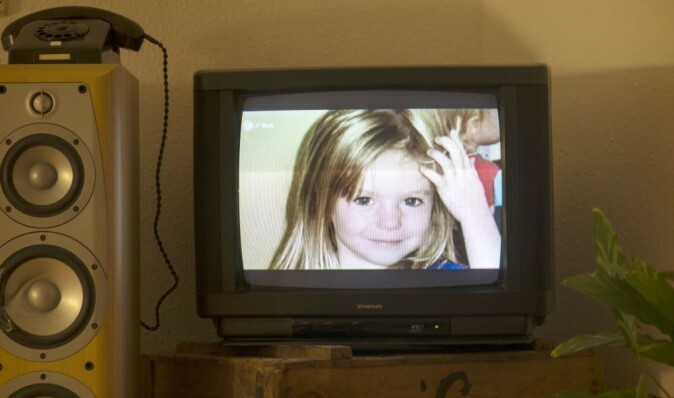 In May 2007, the 3-year-old girl disappeared from the family’s apartment as they were vacationing in Portugal. 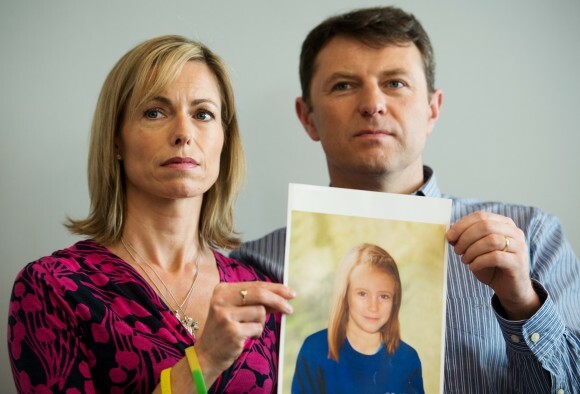 Kate and Gerry, her parents, have said that there is “absolutely nothing” to suggest that their daughter was harmed, or killed.